Drink like a millionaire without breaking the bank. Raise your hand if you love drinking wine but hate spending money. Well luckily, you don't have to be a millionaire to drink well. Many people tend to think that wine has a snobby air to it, and collecting it is an expensive hobby reserved for those with piles of cash. But the truth is that millennials are the largest consumers of wine in the United States, and the average bottle of wine in 2015 was $7.81, according to Nielsen. But how can you differentiate between a $10 bottle of sugary grape juice and a great $10 wine that's worthy of opening at a dinner party? I talked to two wine experts to find out. 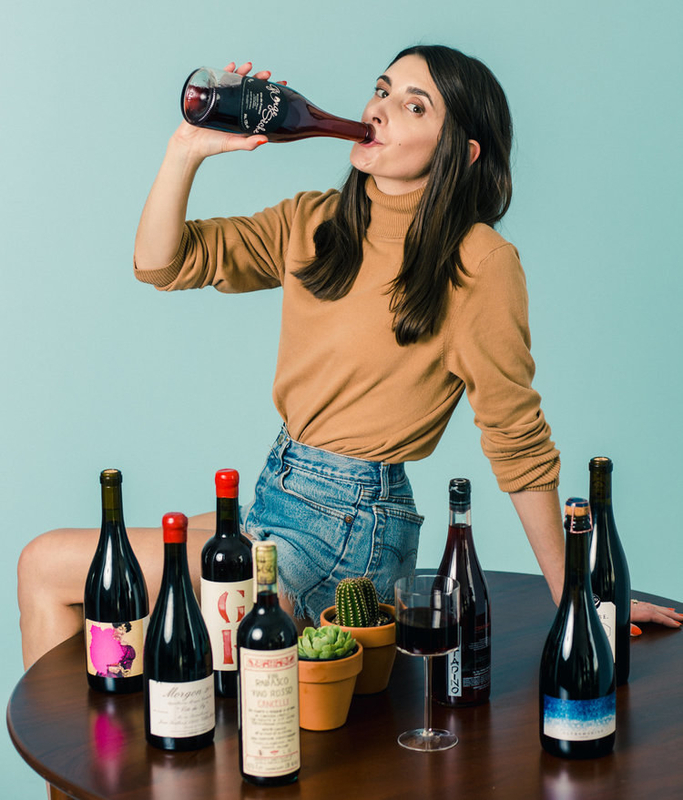 Marissa Ross is the wine editor at Bon Appetit, and the author of "Wine All The Time: The Casual Guide to Confident Drinking." 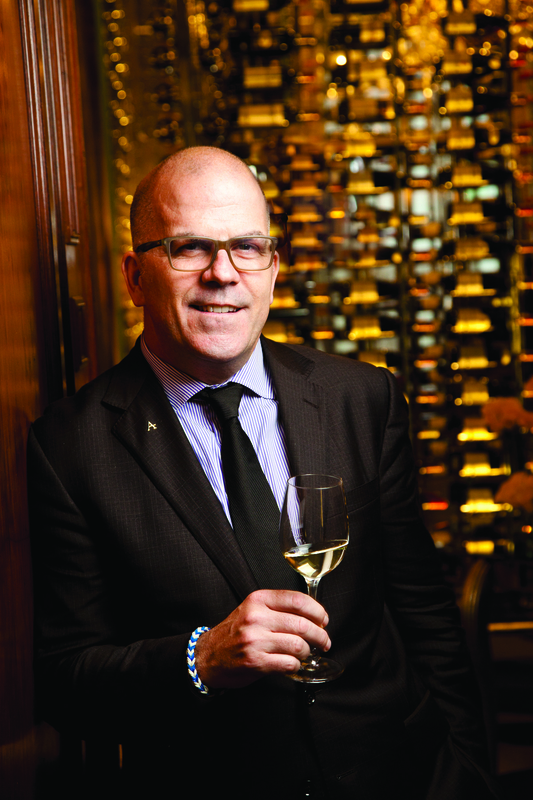 Andrew Bell is a certified sommelier, a wine importer, and educator. He's also the president of the American Sommelier Association, and the founder of Wine Symphony, a boutique wine importer. Below you'll find their helpful tips for finding quality wine on a budget. 1. Look toward Portugal for affordable whites and reds. If you're ever in a wine store with no direction, look for the Portuguese wines. Portugal is exploding on the market with high value, relatively affordable reds from the Duoro Valley, Andrew explains. You can also find great Vinho Verde (a white wine from northwest Portugal), in the $10-$15 range, Marissa added. 2. Try to avoid Pinot Noir. Pinot Noir has been expensive ever since the movie “Sideways” came out, Andrew says. Whether it's from Burgundy, Bordeaux, California or really anywhere in the world, Pinot has become pretty pricey. And while some of these wines can be mind blowing, they can also be bank blowing, he warns. 3. Always consult with your wine shop. While some types of wine tend to be more expensive than others, you can find almost all varietals at great values because they can vary so wildly depending on the winemaker and region, Marissa explains. The key is talking to someone who is knowledgable about the wines at your wine shop. If there aren't options in your price range, they can offer suggestions and even lead you in some surprising but fantastic directions, she says. Wine labels don't always tell you much, besides for the grape, region, producer, vintage and in some cases the style of a wine. Besides for that, you're on your own, so do not be afraid to ask questions, Andrew says. 4. French wine is usually a safe bet. "When buying wine, my go-to is always France," Marissa says. France has a a classification system called the AOC system, which essentially makes the rules about how wine must to be made and ensures quality. "No matter where you are, you can almost always find something with AOC certification, so you know it's made with a certain level of quality even if you have no idea what the wine is," Marissa explains. Natural "Vin de France" wines — which are wines without AOC certifications — can also be delicious, and they are usually at a good price point, she adds. You've probably heard of Bordeaux and Burgundy... but you're not finding many affordable wines from there. Instead, look to France's underrated wine-growing regions. Blends from the Rhone (for example, Côtes du Rhône AOC), Languedoc Rousillon, and Southwestern France are always solid and can be found for a reasonable price, Andrew says. As for summery wines, you'll find delicious, good value Rosés from Provence and the Loire Valley, he adds. Finally, Beaujolais wine made from the Gamay grape is a light red that you can often find at a great price point, both Marissa and Andrew say. 6. Next time you taste a bottle of wine that you love, pay attention to the importer. Wine importers taste thousands of blends and work with vineyards all over the world to hand select their favorite wines. "I am a big fan of purchasing by importer, Marissa says. You'll always find the importer listed on the back of a wine label, and you can start to get a feel for which importers you like and trust." Plus, remembering of a handful of importers is far easier than remembering the names of a million wineries, Marissa added. Once you find an importer you love, try more of their wines. "My favorite value bottles for summer are from a line called La Boutanche, says Marissa. They're created by a bunch of different winemakers who work with the importers at Selection Massale. All the wines are under $20 and they come in liter bottles — AKA more wine." 7. Take advantage of wine apps. Two favorites: Delectable and Vivino. Both allow you to scan a wine label and instantly see the average price and a rating based on other community members' responses. You can also read descriptions that people have written about a wine. These apps are so useful not only in helping identify wines you've never tried, but also in keeping track of your own tasting notes for buying in the future, Marissa says. 8. When ordering wine at a restaurant, use the sommelier as a resource. Restaurant wine lists are tricky because unless you've tried a bottle, you'll never know exactly what you're getting. They key: Ask for help! If you can request a price point and articulate the flavors you want, the server or sommelier's job is to direct you to the correct bottle, Andrew explains. And don't underestimate the house wine, Marissa adds. Many restaurants are now serving house wines that are staff favorites or blends that are made personally for them. Now, go forth and drink wine.